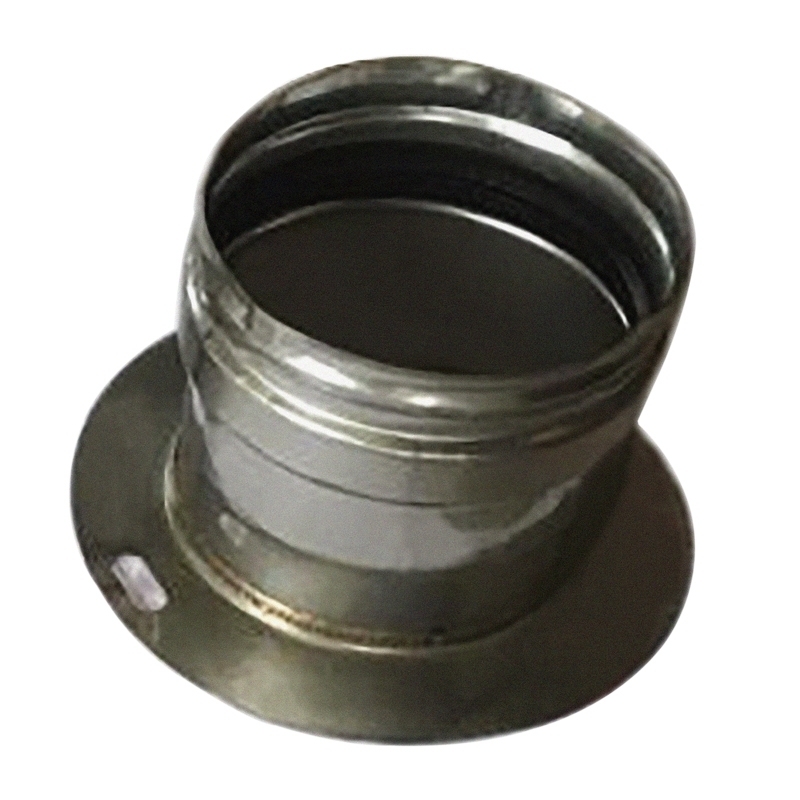 100mm Stainless Steel Plume Suitable for 12-36kW Firebird Envirogreen, Enviroblue and Enviormax boilers. Flue kits are a critical part of any boiler installation. A correctly installed flue will ensure an efficient and clean operation of the boiler.